Within the broad spectrum of healthcare real estate services offered by Florida Medical Space, the firm is widely considered the go to source for information and opportunities within the senior living, addiction treatment, veterinary and dental sectors. 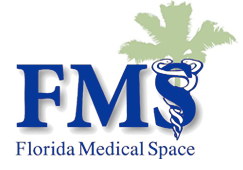 Entire divisions within FMS are dedicated to meeting the unique and challenging needs of each of these specialties. • The market dynamics that influence our clients’ success.